2015 is officially over...we hope it was a great one for you. Here once again, to close out the Pick-of-the-Week year, a review of our Picks of the year. Happy New Year, everyone! Implements bilateral filtering for grayscale and color images. Creates a 3-D bar chart where bars are placed in user specified X-Y locations. Tutorial to read, process, and create video files. The goal is to find a contour that best approximates the perimeter of an object. 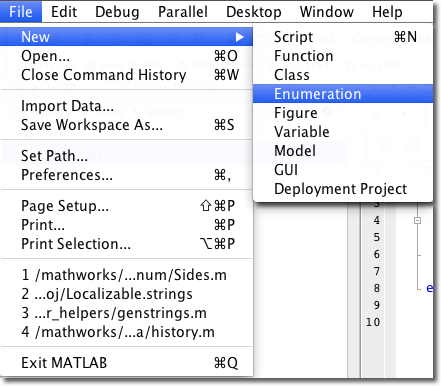 A dependency injection framework for MATLAB. Makes word clouds and semantic surface visualisations from a set of documents. 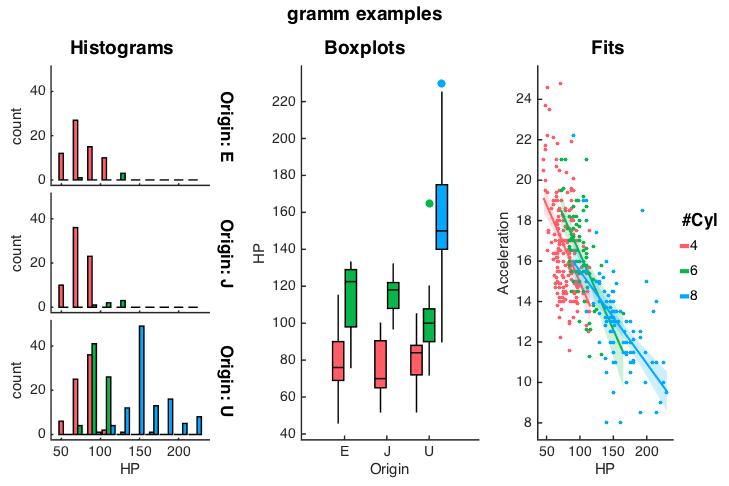 Compares multiple sets of data elegantly. Set bins and axis bounds to be appropriate for the data. Detect and track multiple faces from live video. 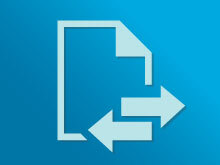 These files allow users to use passive mode FTP in MATLAB. Align the x, y and z labels of the current axes with the x, y and z axes for 3D plots. Demonstrates auto flushing using an ultrasonic sensor. This is a presentation on testing of safety critical control systems. Tool to automatically populate a busCreator with BusElements names defined in a Bus Type. A cell array is written to a delimited output file, incl. options for appending & custom delimiters. Writes cell array content into a *.csv file. Cellwrite writes mixed cell array data to a CSV file. Collection of programs that ease interaction with Excel files. Replicate and tile each element of an array. Tools for simplifying for-loops. Customizable loop iteration. Simplify a 2D closed, piecewise linear contour by specifying boundary offset tolerance. Model of a rolling ball on plane using SimMechancs. VERY FAST Command-Line searching for text contained in MATLAB code files. A simple demonstration of Genetic Algorithm using all times favorite game. Convert a number to a string giving the English name of the number value (GB/US).